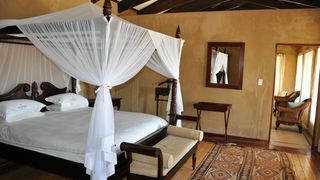 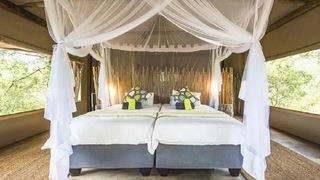 This luxury lodge is situated in the heart of the Central Kalahari, bordering the Central Kalahari Game Reserve, about 30 km north of Deception Valley. 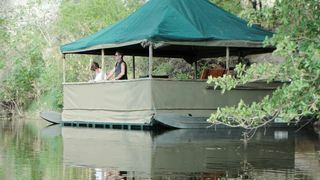 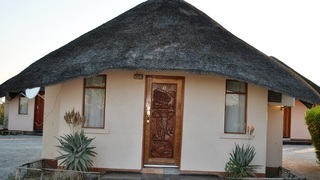 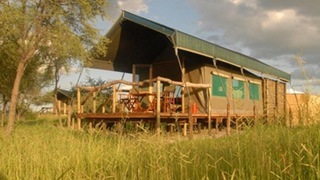 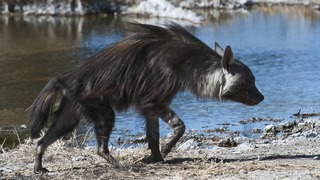 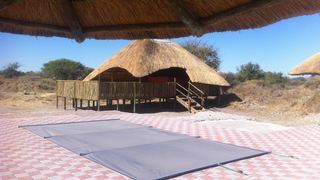 If you are looking for Central Kalahari Game Reserve holiday accommodation , SafariNow has a selection of Safari, Camping and Caravanning, Tented Camp holiday accommodation in Central Kalahari Game Reserve and surrounds. 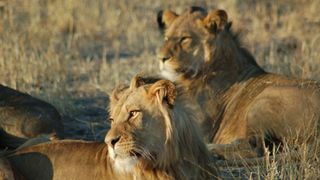 With 4 listings in Central Kalahari Game Reserve, our handy Central Kalahari Game Reserve map search and great low prices, it's easy to book the perfect holiday accommodation for your Central Kalahari Game Reserve visit.